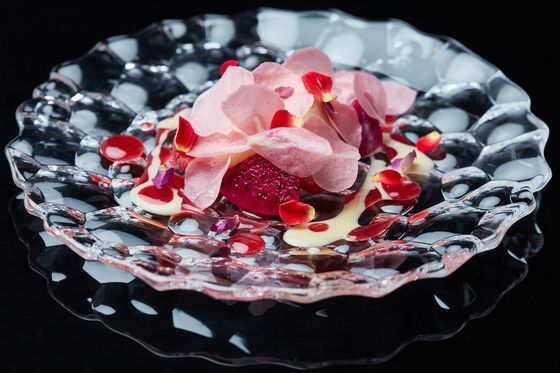 (Bloomberg) -- After four consecutive years as Asia’s best restaurant, Bangkok’s Gaggan has finally been dethroned. Chef and Culinary Director Richard Ekkebus has spent the downtime traversing the world with his team, finding new ingredients and learning new cooking techniques. “We’re still testing new ingredients and dishes so details of the new menu will be revealed closer to the opening. 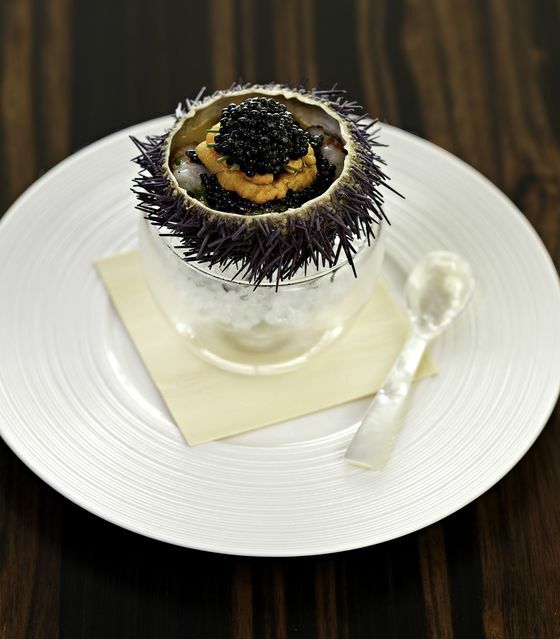 What guests can expect though, is the same purity of flavors and classic techniques,” he said. 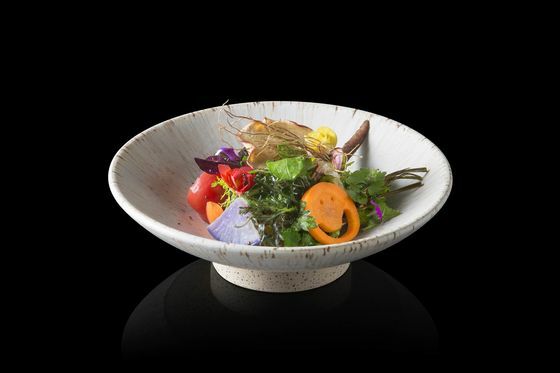 In Hong Kong, chef Hideaki Sato of Ta Vie, which came in at No. 50, said he liked to tweak the flavor of his dishes at the last minute to suit what diners are drinking. He’s been exploring ingredients such as Chinese yellow wine, roselle (a species of hibiscus), dried persimmon and lotus. 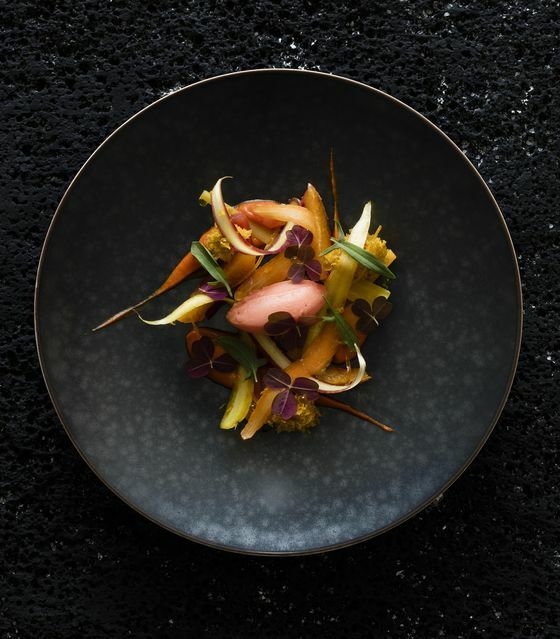 In New Delhi, chef Manish Mehrotra said he experimented with sorrel leaves, amaranth seeds and fresh mangoes at Indian Accent, which at No. 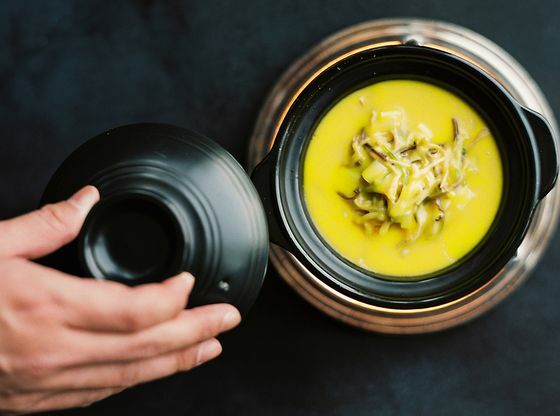 17 is India’s best restaurant.